Did Your Home Or Business Suffer Damage From A Fallen Tree? If you live on a property with trees there is always a chance that one or more of them will be damaged or blown over in a storm resulting in extensive property damage. Most policies will cover the resulting damage from a tree falling on your home, fences, pools, and other structures, but not always. That’s why you need an expert on your side fighting on your behalf to get the compensation you deserve. Aside from the actual damage, the cleanup required to remove a large tree and branches can be another large task. 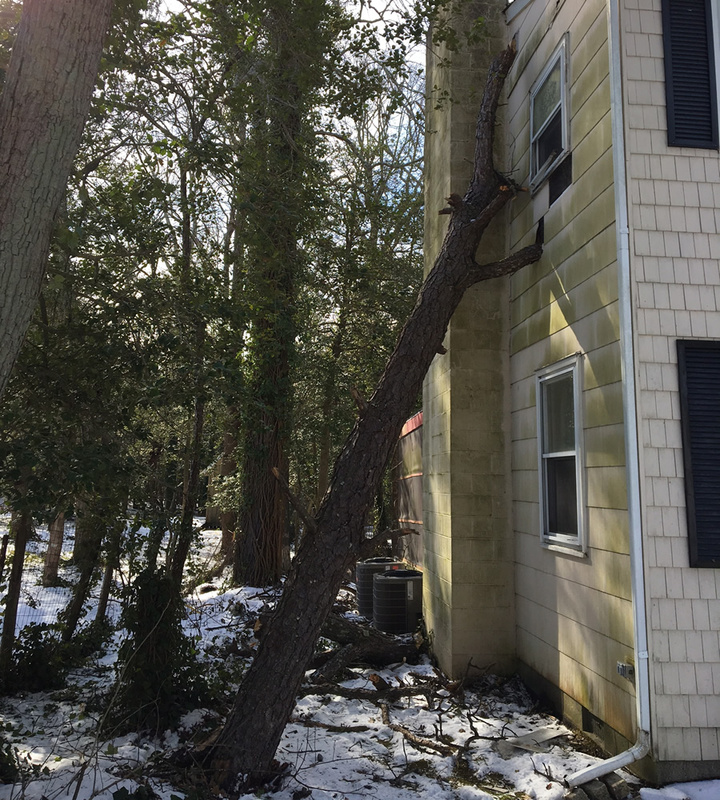 In most cases the cost to cleanup the debris of the damaged tree itself will be limited to a certain amount, but again, it’s best to have a professional insurance adjuster working on your behalf to fight for your rights. Still have questions? 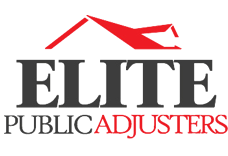 Elite Public Adjusters will perform a free property inspection as well as a free policy review to determine your coverage and deductibles. We will make a determination on whether or not a claim against your insurance policy is warranted and cost effective.